‘I was glad when they said to me. let us go to the house of the Lord! We read this Psalm on my first night in Jerusalem when I went in 2012-13. I am not within the gates yet but am preparing to leave the Itchen Valley and the beauties of Hampshire. the power of place – what does it mean for Christians to live in the city where Jesus died and rose again? the Anglican church – what does Anglicanism look like in Jerusalem and what does Anglicanism have to offer the people the church is seeking to serve? To do this I will be spending a week visiting sights, going to services and listening to the views of locals, two weeks based at Christ Church, the oldest Anglican church in the city and ten days doing a course for British clergy at Yad Vashem, the Holocaust museum. I will be spending my last week on the shores of Galilee at Tiberias and then have a luxurious final night in Tel Aviv. This is very unlike anything I have done before but I really believe it is what God wants me to do so I am excited about what I am going to see and learn. It is a privilege to be able to spend 6 weeks in the Holy Land and I am looking forward to what is in store. 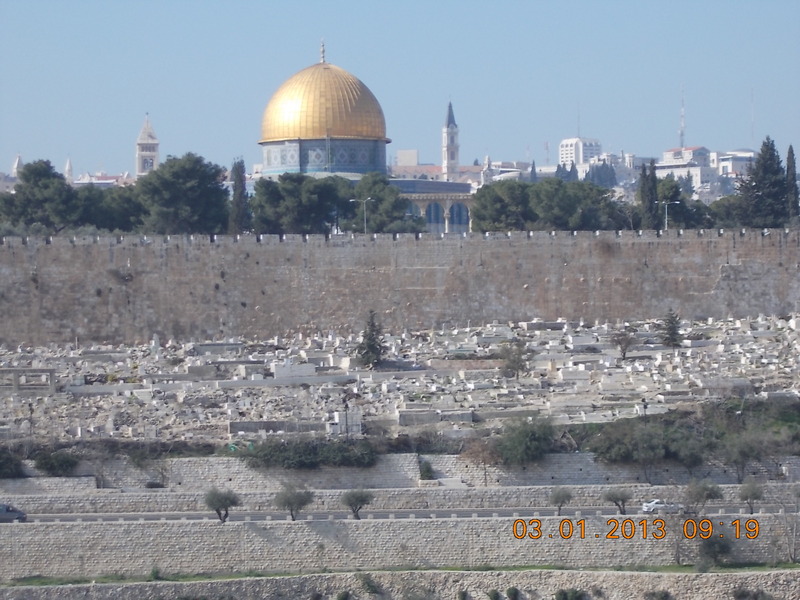 Next step…Jerusalem! Prayer: I am deeply touched by people’s kind words and support as I prepare to go on my placement. I would value your prayers whilst I am away; each week I will include some ideas for prayer in my post. I shall be continuing to pray for the good folk of the Itchen Valley. I am giving thanks for the people of the Itchen Valley and for the privilege of going on placement. I am praying for safe journeys and good relationships with those I meet.